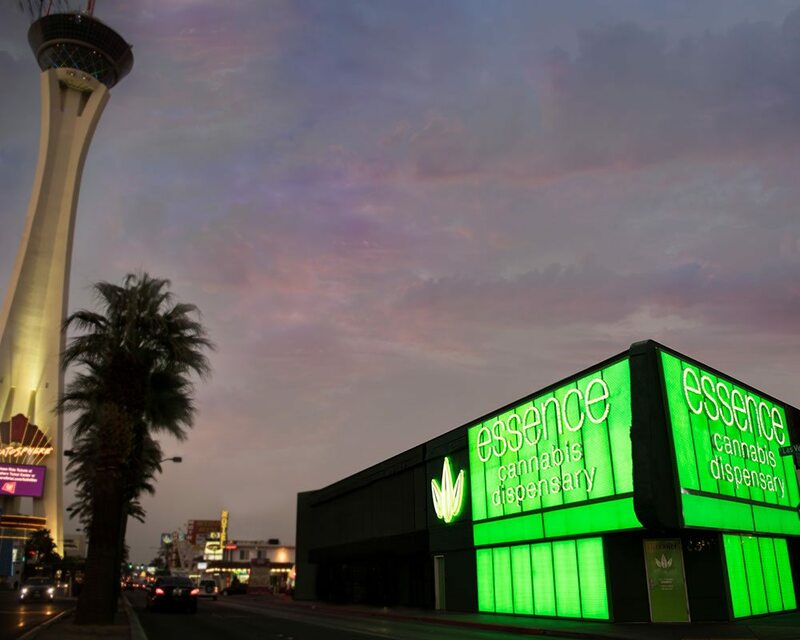 As the only medical and recreational marijuana dispensary located on the iconic Las Vegas Strip, Essence can cater to both tourists and locals alike. We are located on the north end of The Strip, just minutes from the SLS Hotel & Casino and Stratosphere Casino, Hotel & Tower. Our Strip location offers easy access to both the south end of The Strip, downtown Las Vegas and the surrounding areas. Essence on The Strip is conveniently located near two major freeways in Las Vegas, US-95 / I-515, and I-15, providing patients throughout the city with easy access. The neighborhood surrounding Essence houses popular restaurants, exciting attractions, the Art District and other distinctive Las Vegas sites. 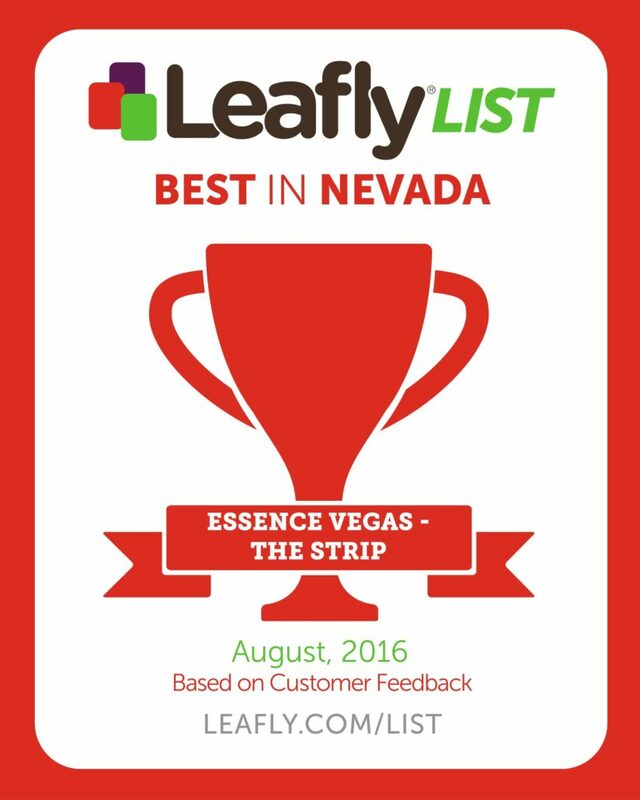 We are proud to be the only dispensary that offers services to patients in the busiest area of the entire city. Essence Las Vegas Strip is just a short Cab/Lyft ride away from McCarren International Airport. For dollars off your ride, enter code EssenceVegas into your Lyft account.